My visit was just excellent!! Thanks for your kindness from the whole staff!! 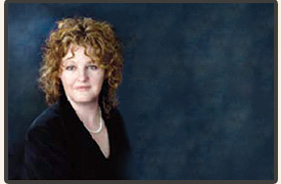 Dr. Karen Frazer Rea, DDS, Dr. F. Dee Rea DDS, MSD and staff welcome you! 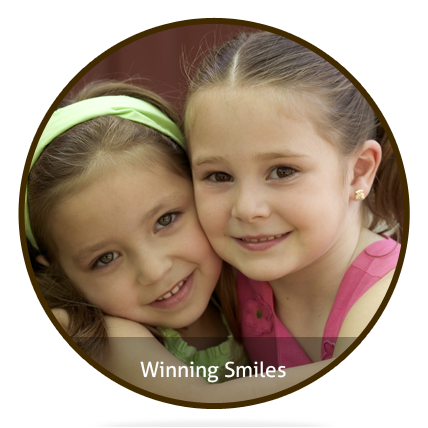 We are dedicated to providing quality dental care, with integrity and compassion. When you visit our comfortable office, you will be warmly welcomed and treated with the utmost respect. Our goal is your satisfaction. 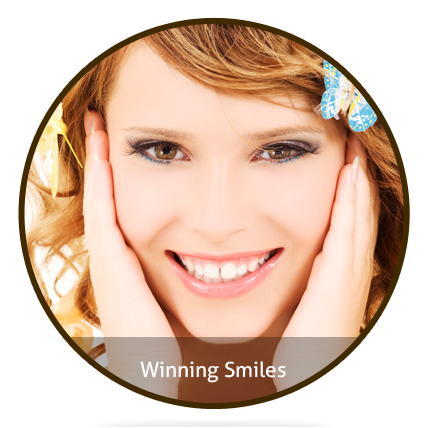 A winning smile is both healthy and dazzling. That is what we want for you and your family. 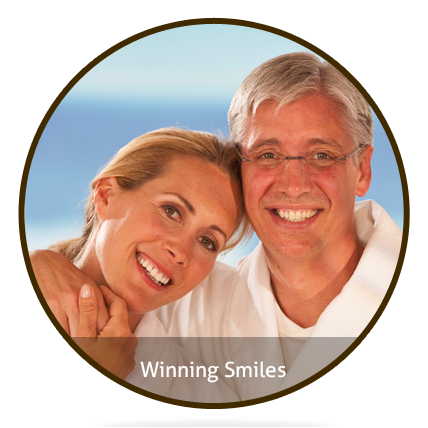 We provide a full range of restorative, cosmetic, and periodontal treatment options to meet your needs. Our team works together seamlessly, to give you the best possible experience. 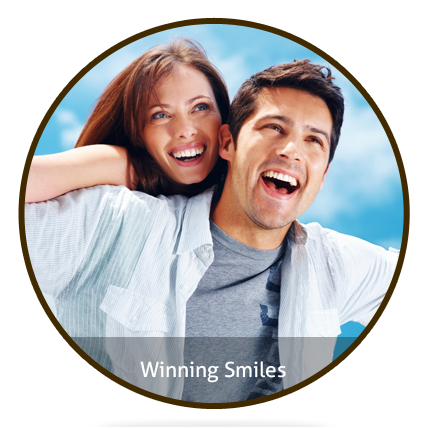 Everyone in our office genuinely cares about your comfort, health, wellbeing, and beautiful smile. We will treat you like family, and we want you to relax and enjoy your visit. We offer accommodations such as headphones, blankets, neck pillows, aromatherapy, and a soothing atmosphere. Various sedation options are available if you wish. Our state-of-the-art facility is equipped with the latest technology, and our staff is thoroughly trained in how to use it properly, maximizing the potential of modern innovations. We believe that honesty and effective communication is the foundation of any relationship, including the partnership between you and your dental care team. To us, patient education encompasses more than explaining how to care for your teeth. We explain every aspect of any treatment you are considering. We will tell you the advantages and disadvantages of every option. If there are potential complications, we will explain what they are, and what your risk factors are. 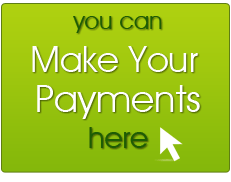 The cost of any procedure is explained upfront with an honest, accurate quote. You and your family deserve nothing but the best, and that is what we strive to provide. 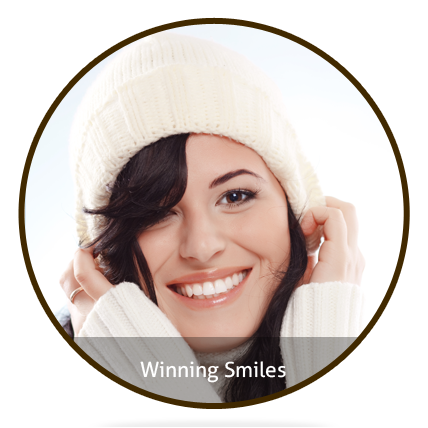 Whether you are seeking cosmetic enhancement, gum disease treatment, restorations, or pediatric dentistry, you have come to the right place. 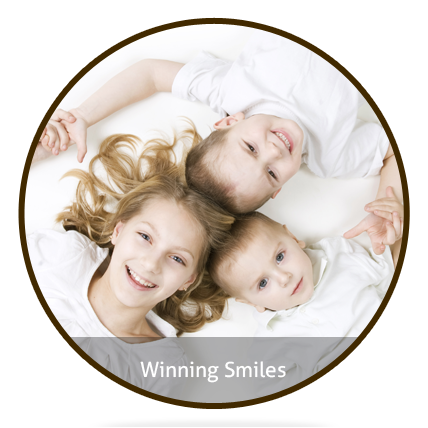 For quality dentistry, from caring professionals, call 903.753.3531, use our convenient online form, or stop by our office today and schedule an appointment. We look forward to seeing you! 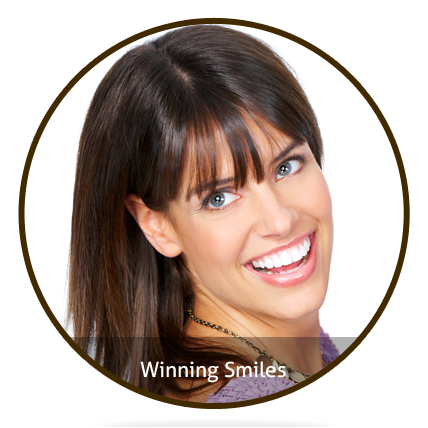 Dentist 75605 - Longview area dentist answers, why is preventative dentistry important?